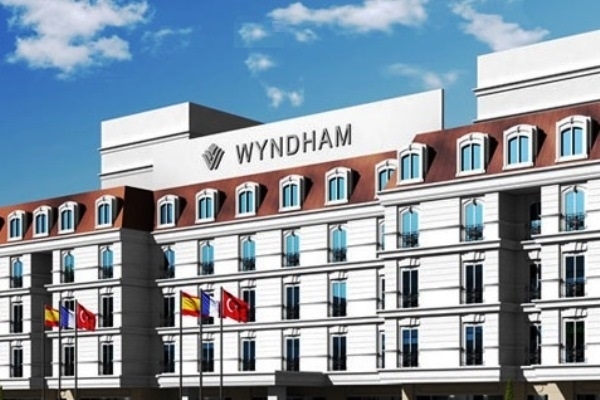 When would you like to stay at Wyndham Grand Istanbul Kalamis Marina Hotel - Check Availability & Room Rates!!! The hotel is located at the Asia Side of Istanbul and is next to Kalamis Park and Kalamis Mariana and the rooms of the hotel expose you vive of Sea of Marmara. This is one of the best places to come and have your business meetings and after a frustrating day you can relax in the outdoor or indoor pools, have a rubdown at the Spa center and leave your kids too with trust at our spa center. In the evening you can walk to Bagdat Street and do shopping and try the foods from here, of course first you should try at least one of our four restaurants that offers you meals from all the world. You can use easily Metro Way to visit other places of Asia Side or can easily take the Public Ferry and go to Europe Side. How far and How long will it take from/to the Wyndham Grand Istanbul Kalamis Marina Hotel from/to International Airports and cruise Ports.